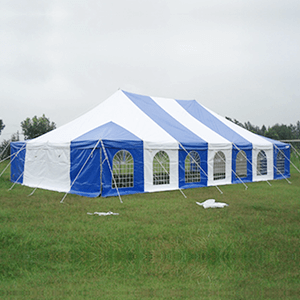 Are you looking for peg and pole tents for sale in Durban or in surrounding areas? 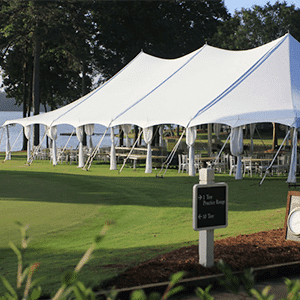 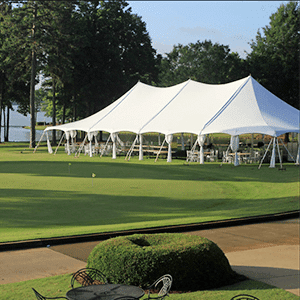 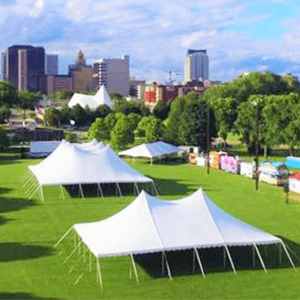 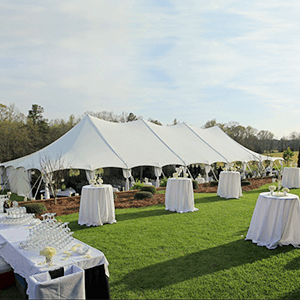 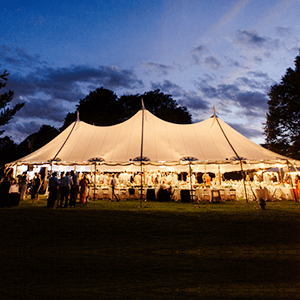 Stretch Tents Durban are the ultimate marquee and tents manufacturer from pole tents to cheap peg and pole tents at super affordable prices in South Africa. 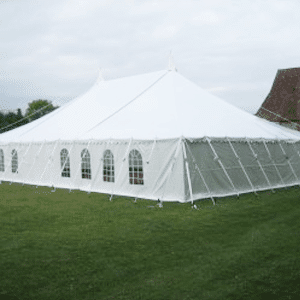 No one can compete with our quality low prices in South Africa due to our high quality craftsmanship and machinery that affords us to sell at reasonable prices. 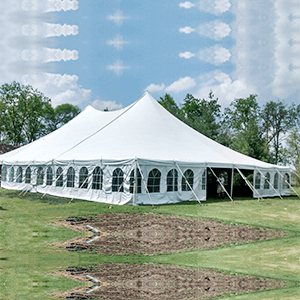 All our production of peg and pole tents are done in Durban, however, we have more than 10 branches across South Africa like Johannesburg and we deliver to our near branches for collection at no extra added cost.